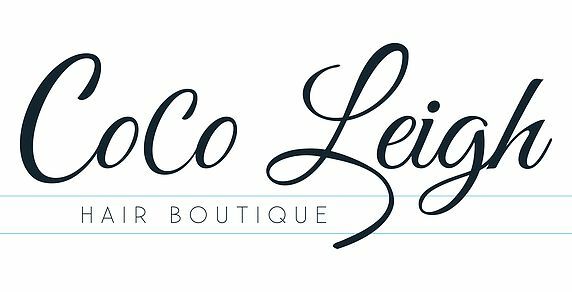 Coco Leigh takes on New York! 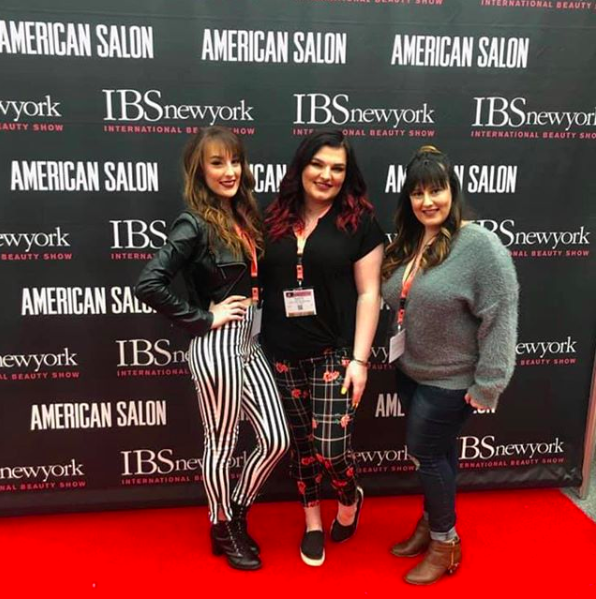 On March 8th, three of our staff members traveled to New York to learn the latest trends in hair at the IBS hair show! They had a great time learning and visiting the city and all it has to offer!